the first of the NEW STA Certificate!! candidates and what a beautiful and excellent venue. the staff at Sylvestrian for helping to make this course a success!!! on 9 & 10 August. pleasure it was delivering this course for you. to all of the team at Cedars Health Club. As an STA Approved Training Centre, we provide training courses for the leisure industry covering Swimming Teaching, Lifesaving, First Aid, Pool Plant & Health and Safety. All qualifications are endorsed and regulated by Ofqual (England), Qualifications Wales, CEA (Northern Ireland), the Chartered Institute for the Management of Sport & Physical Activity (CIMSPA) and accredited by SQA Accreditation (Scotland). Aquatic Training Courses has a team of highly qualified, experienced and professional Tutors and has been approved by Safety Training Awards, the Awarding Organisation of the Swimming Teachers Association (STA), to deliver training in these areas. 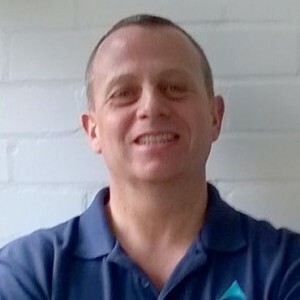 Whether you’re just starting out on a career as a Swimming Teacher, looking to upgrade your existing qualification or perhaps renew your lifesaving qualification, Aquatic Training Courses are dedicated to providing educational courses of the highest quality, throughout the year, to meet your needs. We cater for individuals and organisations and we aim to provide a range of swimming teaching and lifesaving courses primarily during the academic holidays but also on weekends, to assist you with your training requirements. Most of our courses are public (open to everybody), however, we also provide training courses and seminars for swim schools, swim clubs, leisure centres, hotels and private health club operators and we can come to you to run bespoke courses or seminars to suit your needs. 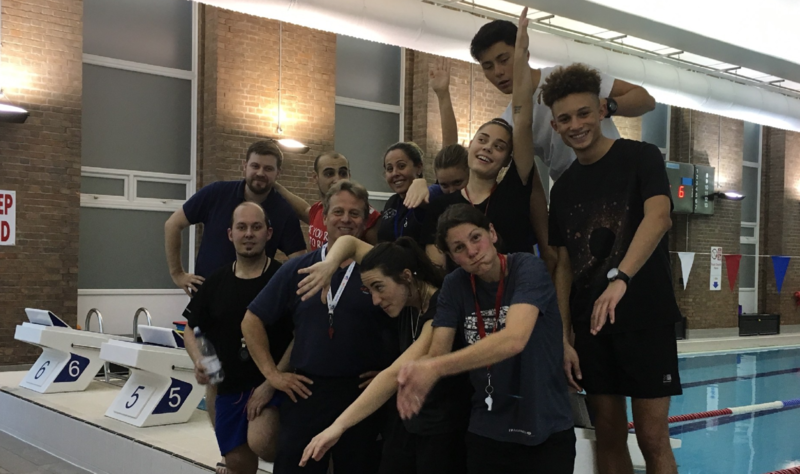 Aquatic Training Courses can help you find work after you’ve completed your course – We provide this service as we work very closely with a large number of swim schools, clubs, schools, colleges, private health clubs and leisure centres throughout London. This unique partnership helps to create job opportunities with these organisations, after successful completion of training courses. Details of these organisations and the potential job opportunities they offer can be found by visiting the “Our Partners” section. Our courses are highly interactive, it’s very much a two-way process and we like to involve everyone on each course. You’ll learn loads but in a FUN, challenging way!! And you’ll have a qualification for life to go out there and make a difference for children and adults of all ages and backgrounds! We also welcome and recognise qualifications from around the world and we’ll help you to get on the course that’s right for you, without having to repeat any training you may have already undertaken. 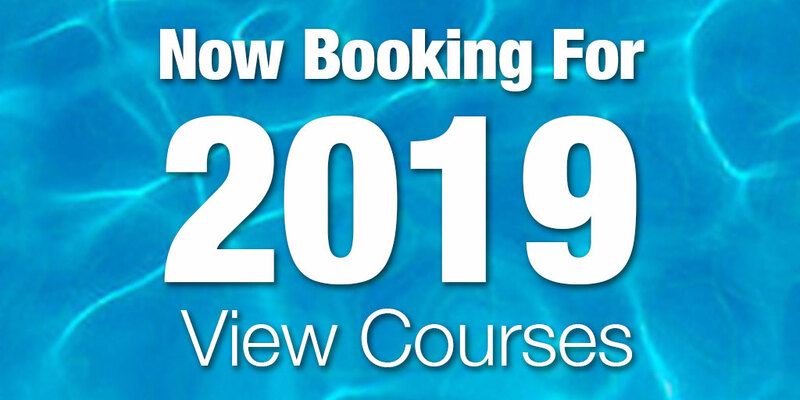 So, whether you’re looking to become a Swimming Teacher, Lifeguard or First Aider, or gain a Pool Plant or Health & Safety qualification, you’ll find a choice of nearly 20 courses to suit your needs at Aquatic Training Courses! !